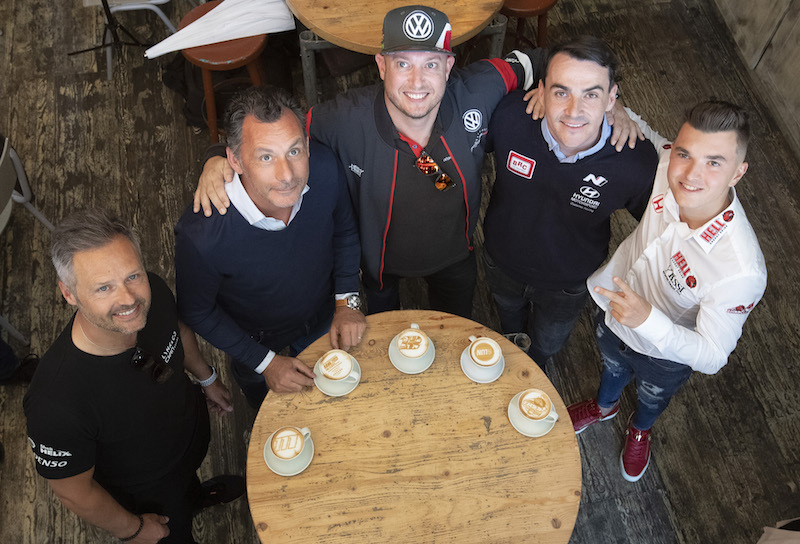 Néstor Girolami and Esteban Guerrieri joined forces in style to give ALL-INKL.COM Münnich Motorsport the lead of the WTCR – FIA World Touring Car Cup presented by OSCARO for Teams after the opening weekend of the 2019 season. 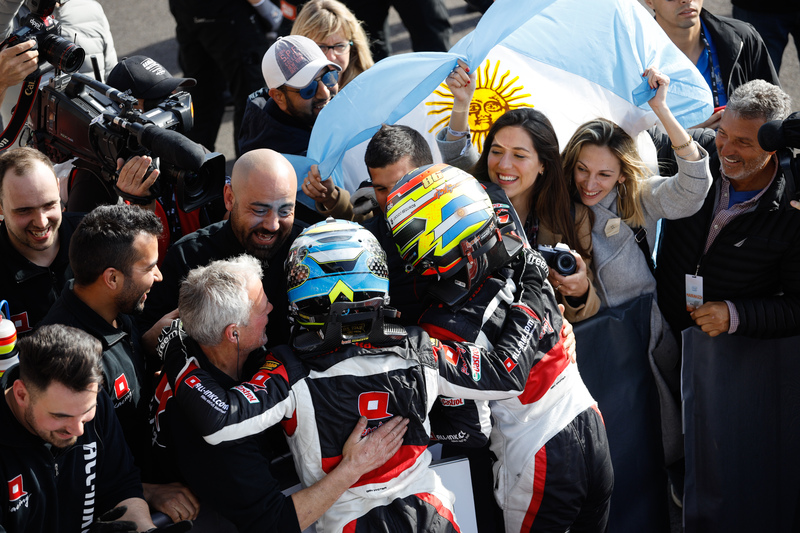 Guerrieri’s victory and fellow Argentine Girolami’s third place in Race 1 proved the different and helped the German outfit to a 12-point advantage following WTCR AFRIQUIA Race of Morocco. Cyan Racing Lynk & Co is second in the points table with BRC Hyundai N Squadra Corse next up. 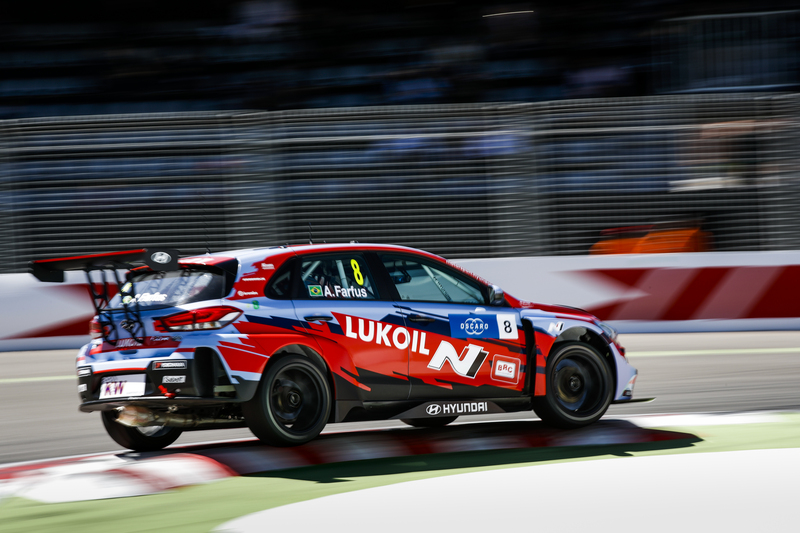 Click here to see how all the WTCR / OSCARO teams stand.